A sense of luxury,celebration and champagne in the form of premium balloons. On the most glorious occasions, we pop some bubbly and celebrate! We bring that scenario to you in the form of fantastic home decor. For your loved one's birthday, for your mom's birthday, for your dad's birthday, for your sibling's birthday, for anyone's birthday! 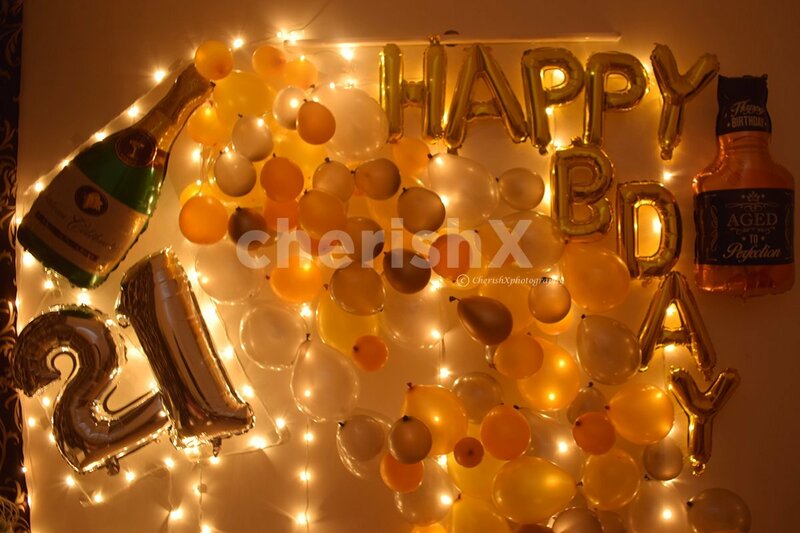 The decor consists pf 1 happy birthday foil balloon, 100 golden balloons, 100 silver balloons, 1 champagne foil balloon, and 2 digit balloons depicting the age of the person. Say it big and say it loud with this awesome decoration set-up! All you need is a wall and you can leave the rest to us! Birthdays bring along with them joy, love, positivity, happiness, and one more thing- champagne! So get this decoration popping in your home! On the most glorious occasions, we pop some bubbly and celebrate! We bring that scenario to you in the form of fantastic home decor. For your loved one's birthday, for your mom's birthday, for your dad's birthday, for your sibling's birthday, for anyone's birthday! 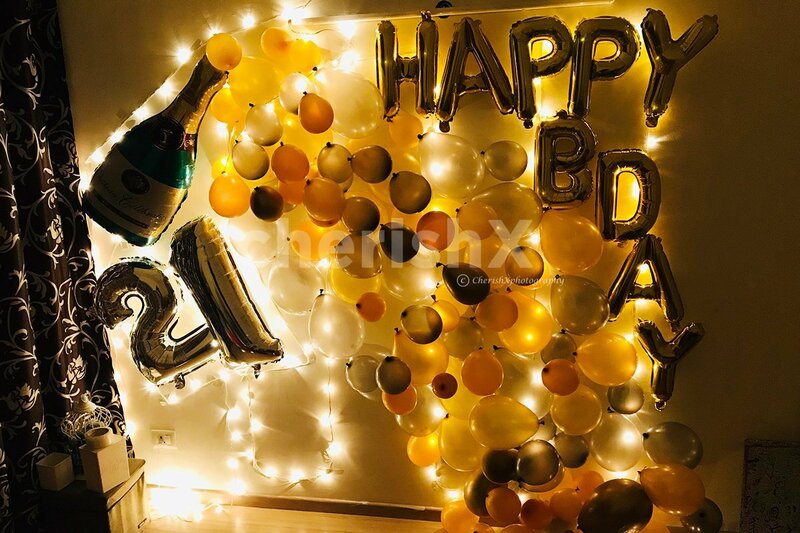 The decor consists pf 1 happy birthday foil balloon, 100 golden balloons, 100 silver balloons, 1 champagne foil balloon, and 2 digit balloons depicting the age of the person. Say it big and say it loud with this awesome decoration set-up! All you need is a wall and you can leave the rest to us! Birthdays bring along with them joy, love, positivity, happiness, and one more thing- champagne! So get this decoration popping in your home! We always say that the bigger you go, the better it gets. Hence you can customise this package further and make it bigger and all the more better. 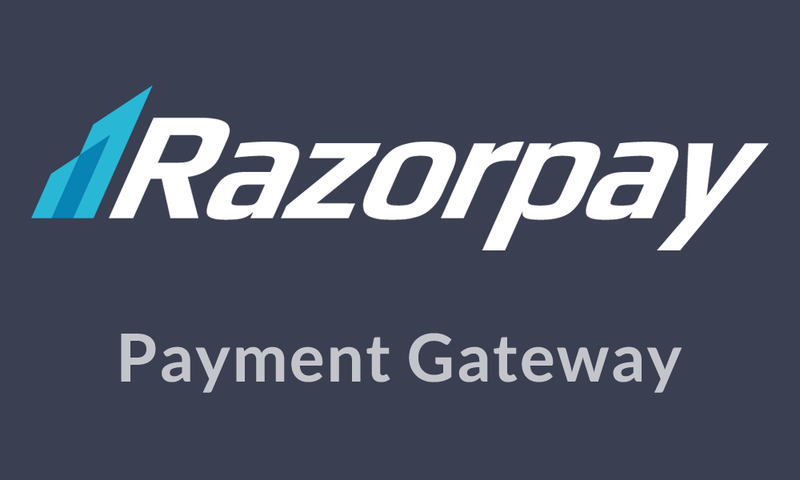 Just check out our customisatons below! 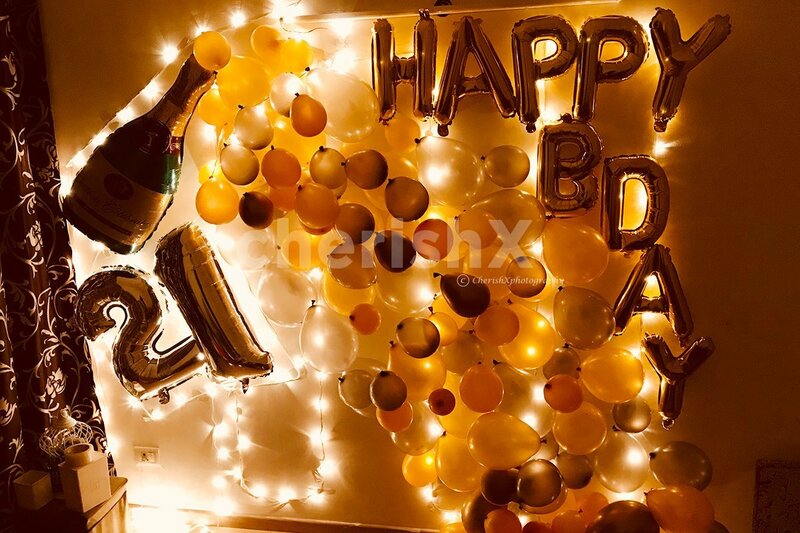 You can choose to add a happy birthday bunting, message helium balloons, a personalised banner, a 4 feet tall teddy bear, a delicious half kg eggless cake, and much much more!